(CNN) -- Sega, which recently pulled its Saturn 32-bit game console off store shelves in North America, today announced details of its next generation console, which it vows will become the number one game platform, with more than 50 percent of the console game market in the near future. 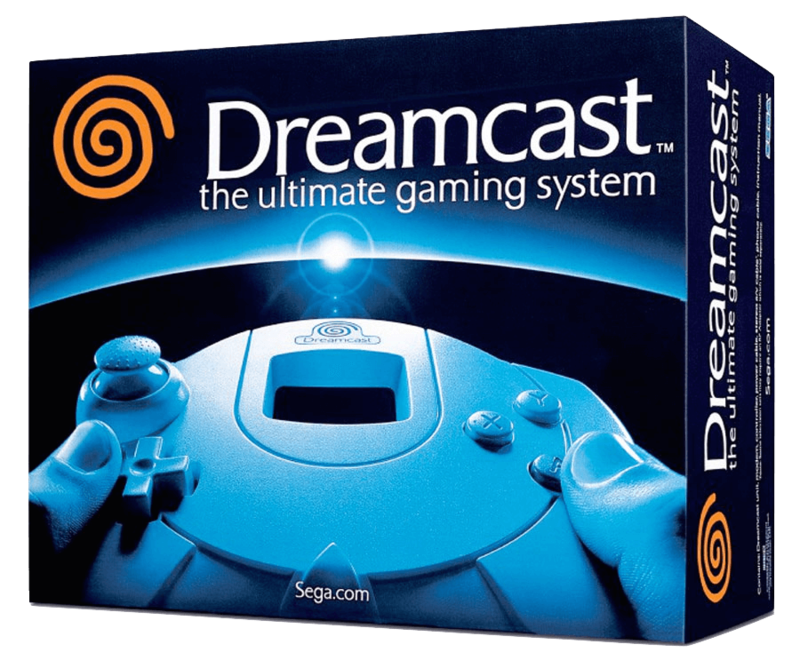 The machine, called Dreamcast, will feature a 128-bit processor, compared to the the 64-bit Nintendo 64 and the 32-bit Sony PlayStation, the current market-leader. It'll be able to create more than 3 million polygons per second with 64 channels of sound. It will also come with built-in network capabilities for multi-player gaming. "Dreamcast will combine all the best features of console, PC and Internet gaming," Bernard Stolar, president and CEO of Sega of America, said today at a press conference. In addition to improving performance, Dreamcast will include several new features -- like a removable memory card that doubles as the world's smallest portable game. When plugged into a Dreamcast controller, the Visual Memory System will let gamers secretly set up plays in sports titles or plan secret attacks in role-playing games, or it can be used as a stand-alone game machine about the size of a business card. "We had two design goals in creating Dreamcast -- to create a seamless integration of high-performance components and to develop a flexible architecture that can take advantage of future technical developments and new entertainment concepts," said Stolar. Dreamcast is the result of partnerships with Microsoft, which is providing a customized version of its Windows CE operating software, and several hardware makers. It will run on an adapted version of Hitachi's SH4 RISC chip, an NEC graphics engine and a Yamaha real-time 3D audio chip.